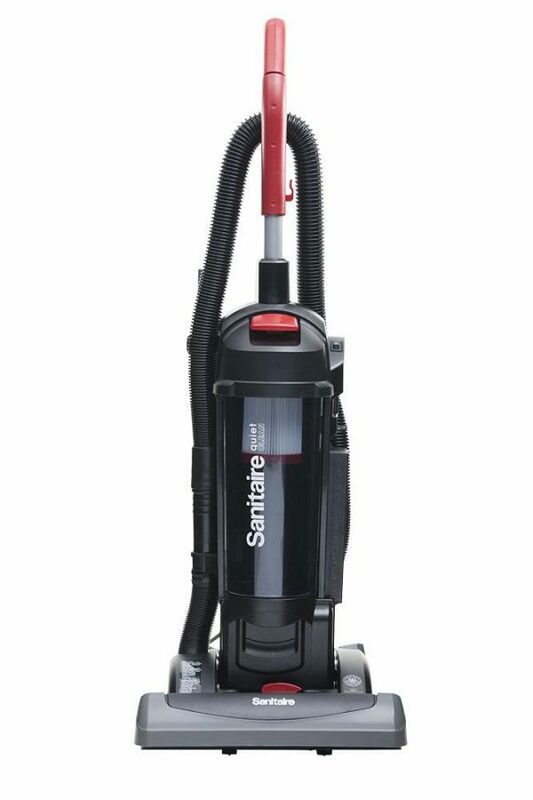 Sanitaire vacuum cleaners are excellent machines for when clean really matters. 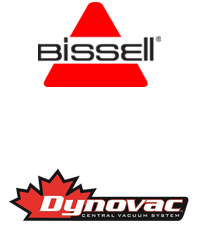 Sanitaire’s vast selection of upright vacuum cleaners delivers a commercial quality clean, every time. 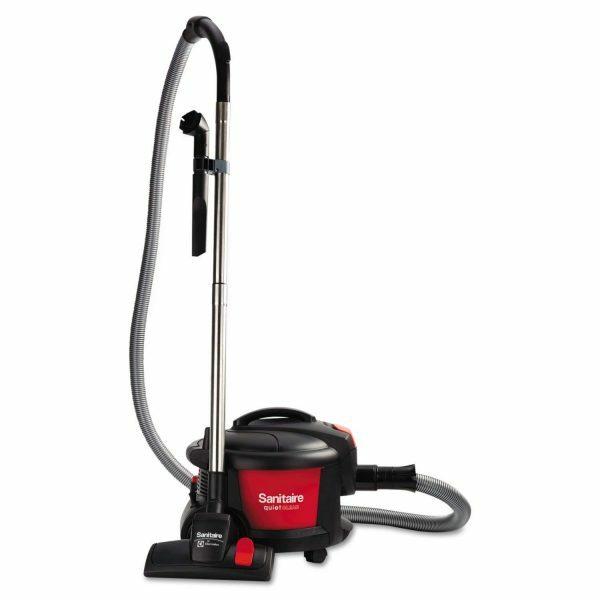 For an untethered vacuuming experience, Sanitaire has developed a leading cordless model, and some of their designs have earned perfect scores from the Carpet and Rug Institute. 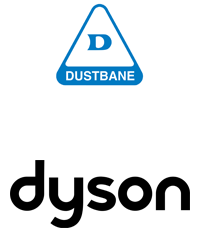 If you’re tired of merely pushing dust, dirt and allergens back into the air, trust a Sanitaire vacuum from The Vacuum District. 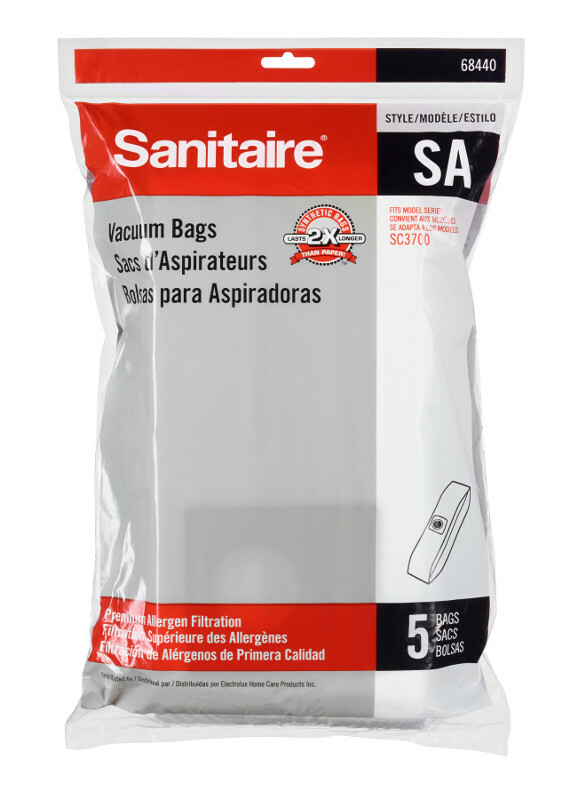 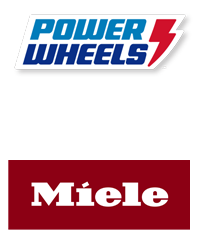 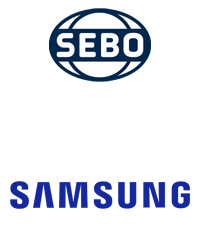 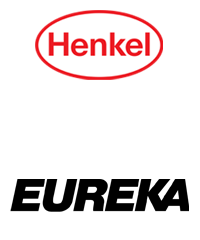 We carry Sanitaire vacuums, parts, and accessories at The Vacuum District. 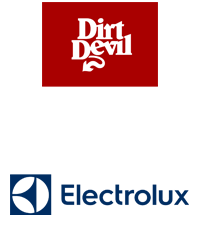 Are you looking for a commercial-grade cleaner that’s both asthma and allergy friendly? 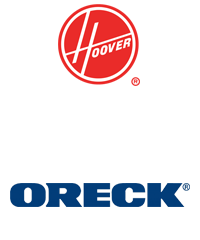 Trust the power and performance of the EON line; it takes clean to a whole new level. 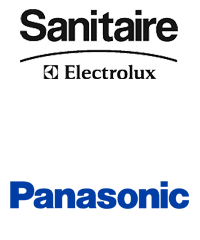 From schools to hotels, hospitals, office buildings and retail stores, Sanitaire is the most trusted brand when it comes to commercial vacuum cleaners. 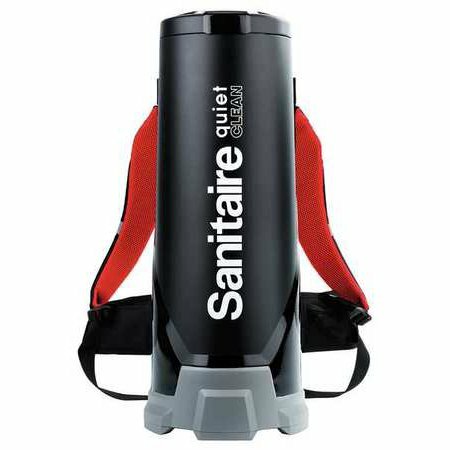 With quiet cleaning features and a design that’s portable and easy to maneuver, Sanitaire is the smart choice for your business.